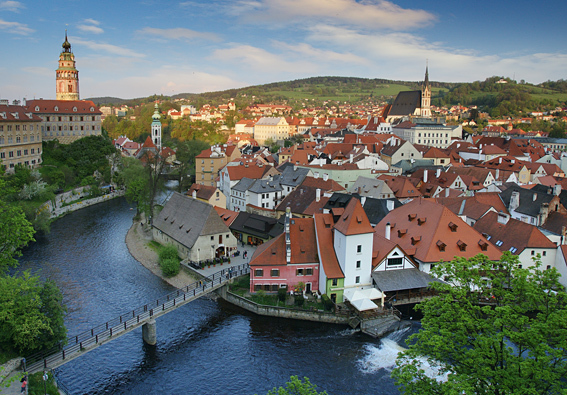 The amazing medieval town of Cesky Krumlov is located near the start of the Vltava River in the beautiful South Bohemian countryside. 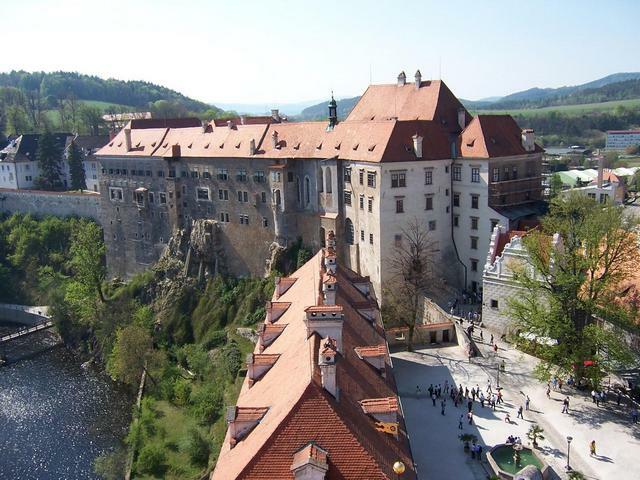 Created in the 13th century it still retains its original medieval character and is another site of the UNESCO heritage list. 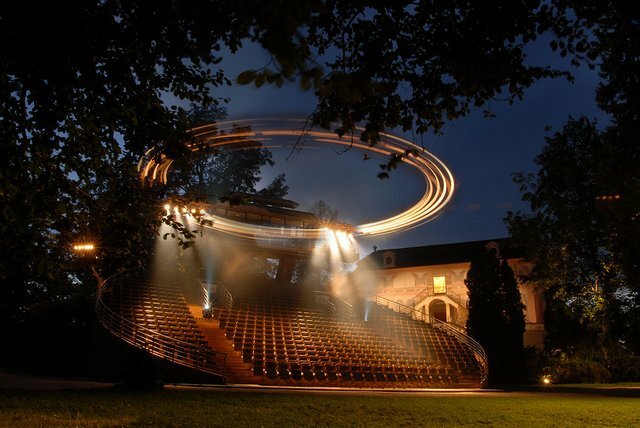 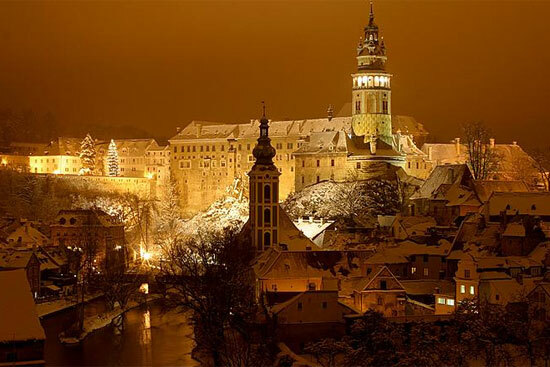 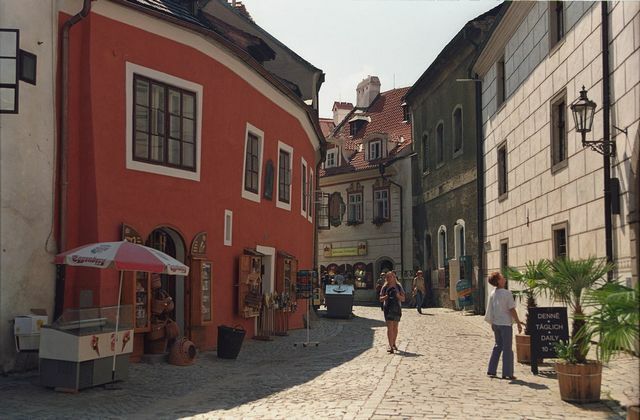 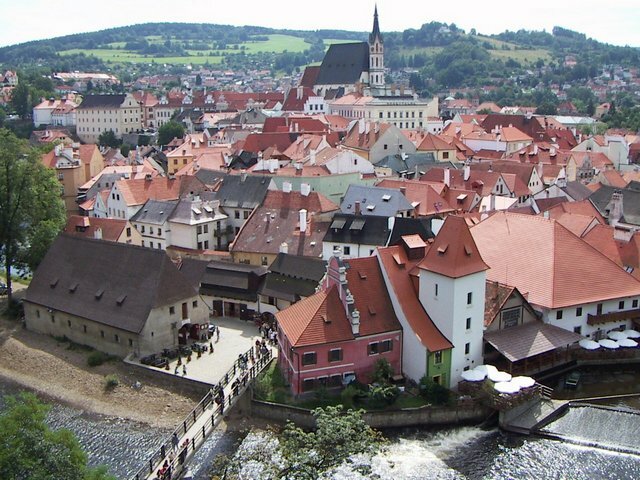 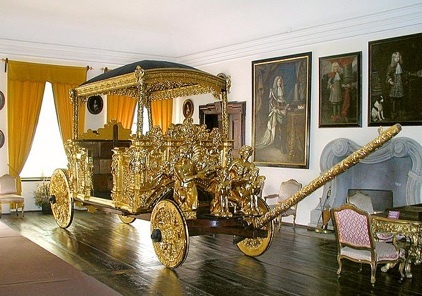 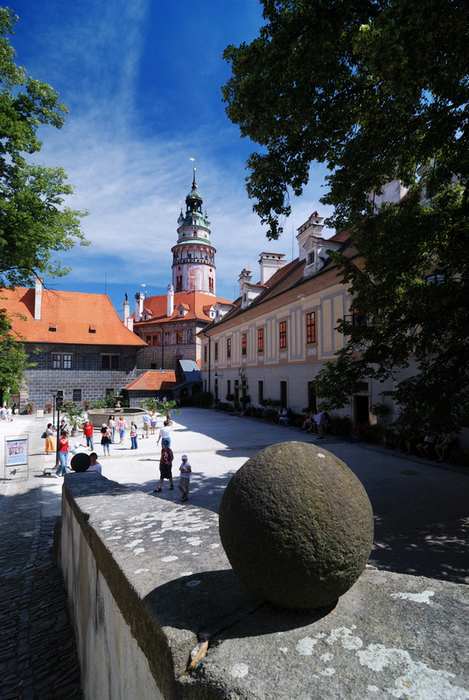 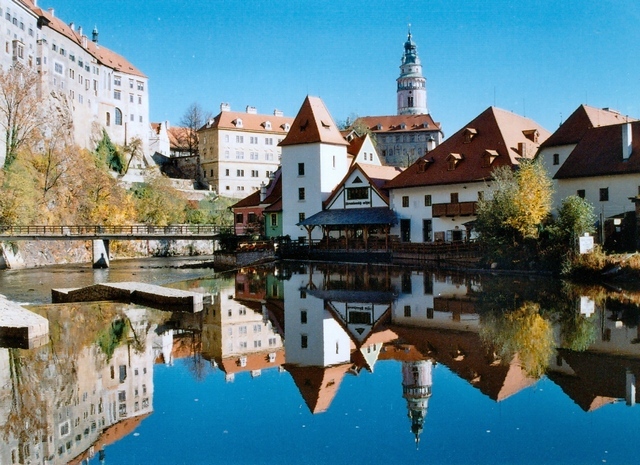 Cesky Krumlov castle is the third largest castle in the country and exibits a rich historical collection of its past. 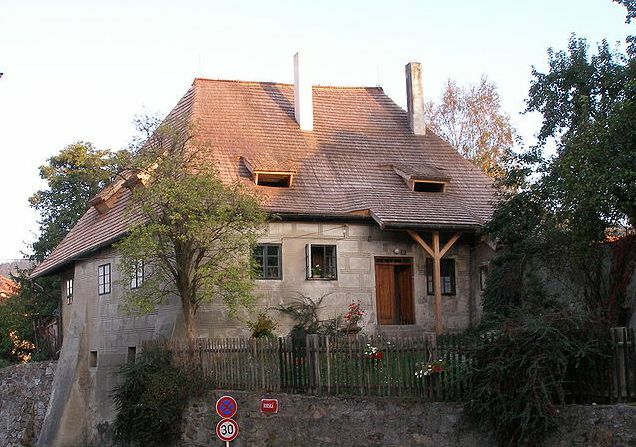 It is a former home of the powerful Rosenbergs and Schwarzenberg families. 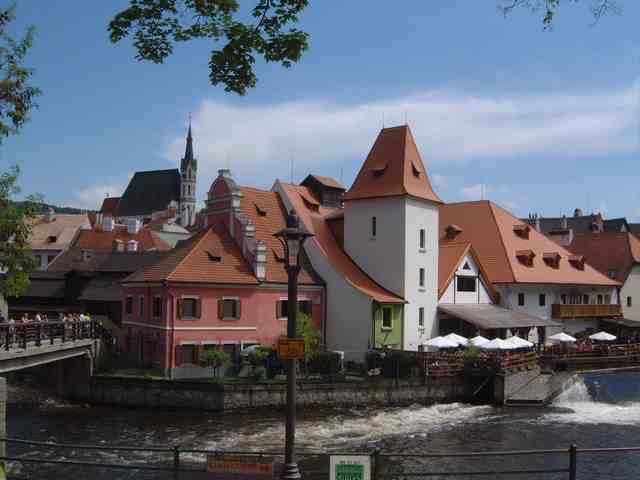 There is also an opportunity of visiting graphite mines and many stylish pubs.